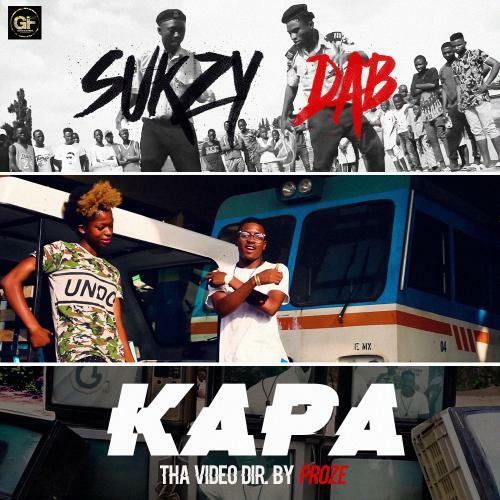 Team GF Music Premieres the Official Audio accompanied with a video for the tune “Kapa”, by the promising act – Sukzy. After the recent release of his previous jam entitled “Asara”, Sukzy bounces back with another Hausa Shaku shaku anthem which is sure to get you off your feet. Kapa” is an hausa word which simply means ‘Leg’, and the song instruct the dancers to do the Leg, hand and whole body dance. watch the visuals and get trilled with amazing dance step.